The flowers are one of the most beautiful things for decorating our homes. 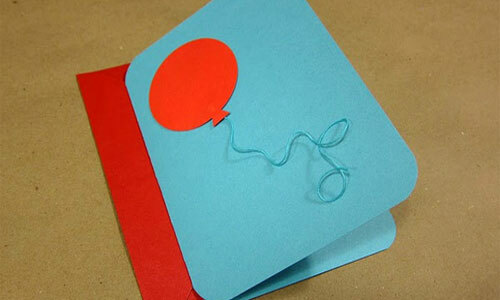 If you have enough spare time, with minimal effort you can make one paper masterpiece. 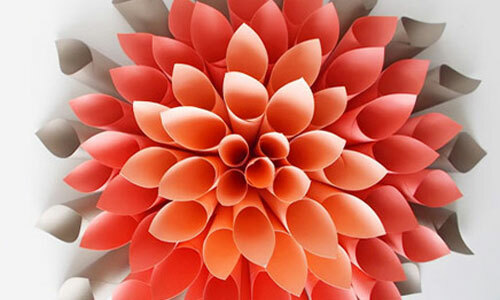 Make a great, handmade paper dahlia, which will help you to bring not only color, but a cozier atmosphere in your home. 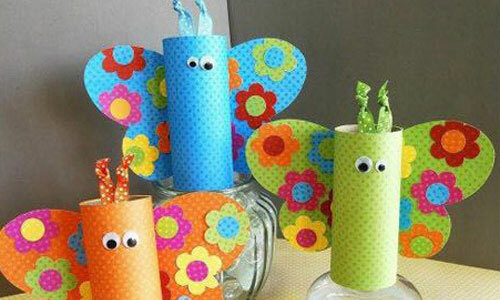 These cute birdies can be a great toy for your kid. 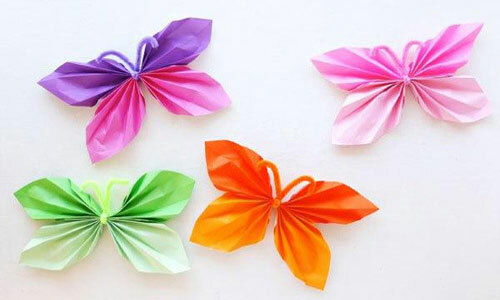 They can be carried easily in the pocket and you can take them with you whenever you go. For the babies you can make a mobil toy with these birds. 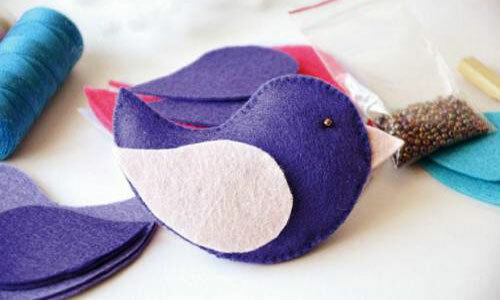 You can even make a keychain from them or decoration for the Christmas tree.